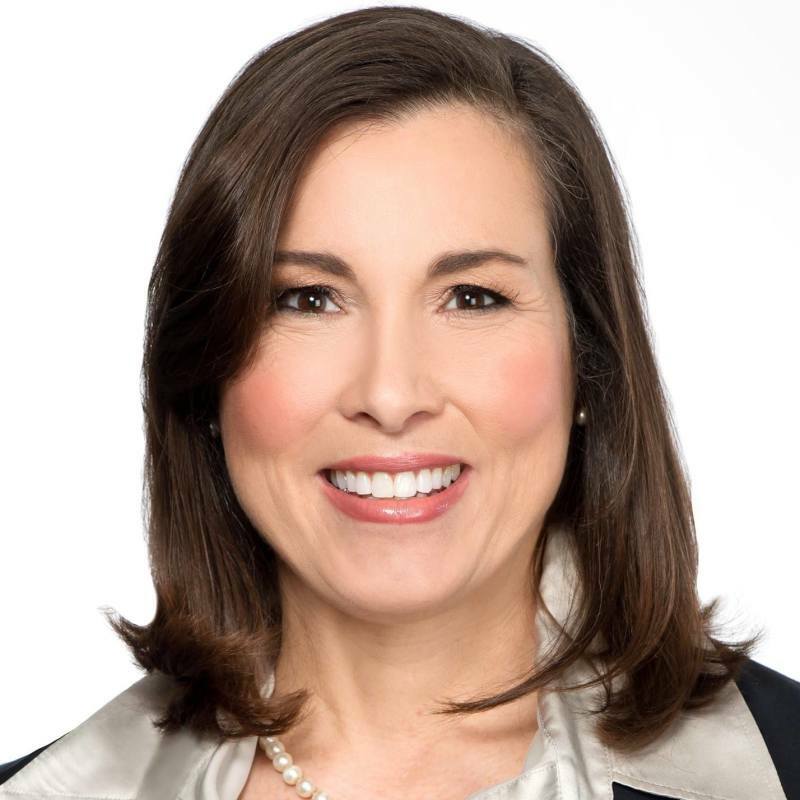 Holly McCall, candidate for State House District 65, is calling on Williamson County’s legislators to take a leadership role in planning for long-term transit solutions. McCall’s appeal comes after the Nashville Area Chamber of Commerce released its report, called Moving Forward, which recommends a starting point for a future regional plan. As highlighted in the chamber’s report, business growth and preservation are critical reasons for the need of a regional transit system. According to Franklin Tomorrow’s Cool Springs Multi-modal Study, jobs per square acre in Williamson County are projected to nearly double by 2040. Growing the number of jobs, however, significantly depends on a successful regional transit system. The chamber’s Moving Forward report cites 10 recommendations for 2016, including a long-term plan for regional transit through MTA/RTA that comprises high-capacity transit service, such as rail, between Nashville and the cities of Clarksville, Franklin/Spring Hill, Gallatin, Lebanon and Murfreesboro. Previous : What is your grandma’s doo-hickey worth?